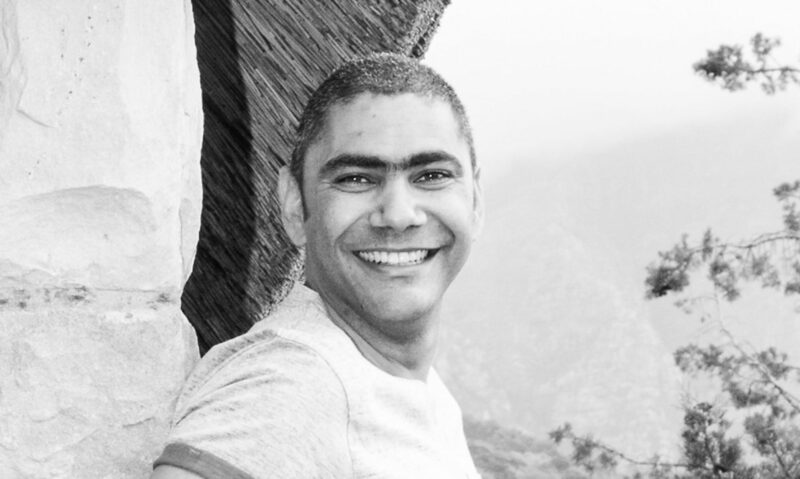 Garth Aziz – Getting lost in HIS grace. I hope that this little space may give you a mere glimpse, if any, into my little world. A world of me discovering and wanting to make a difference through one little letter at a time.